Well what a damp weekend this is set to be! 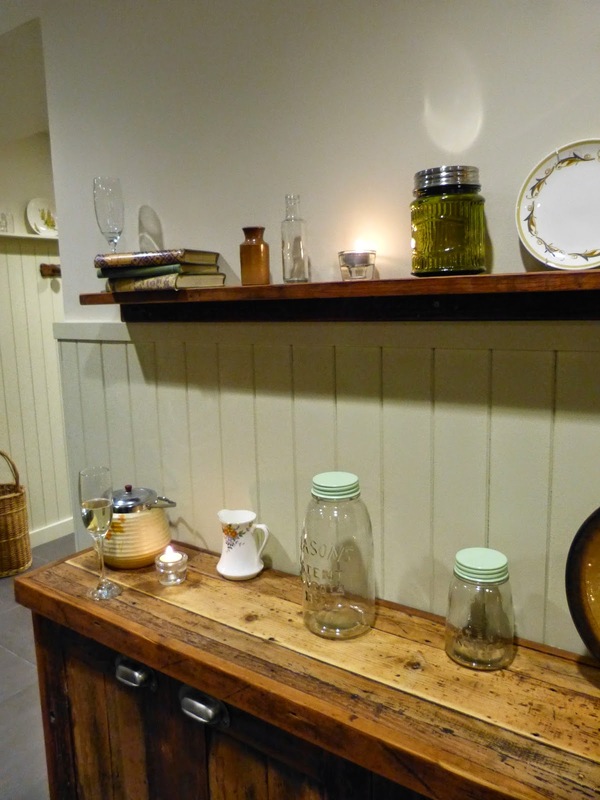 The upside to the damp weather is that I can get down to some blogging! Warning- this is a rather long post! 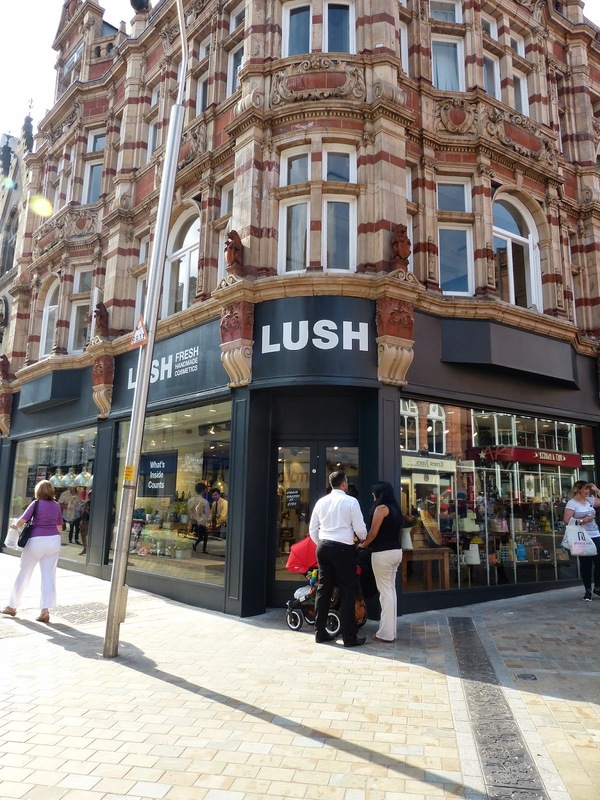 On Thursday (17th July) I was lucky enough to be invited to the VIP blogger/press grand opening of Lush Leeds Spa and shop- I've never actually been shopping in Leeds before so I didn't see the shop that Lush moved from but my my their new shop is very spacious and gives a feeling of a journey through all your Lush needs. 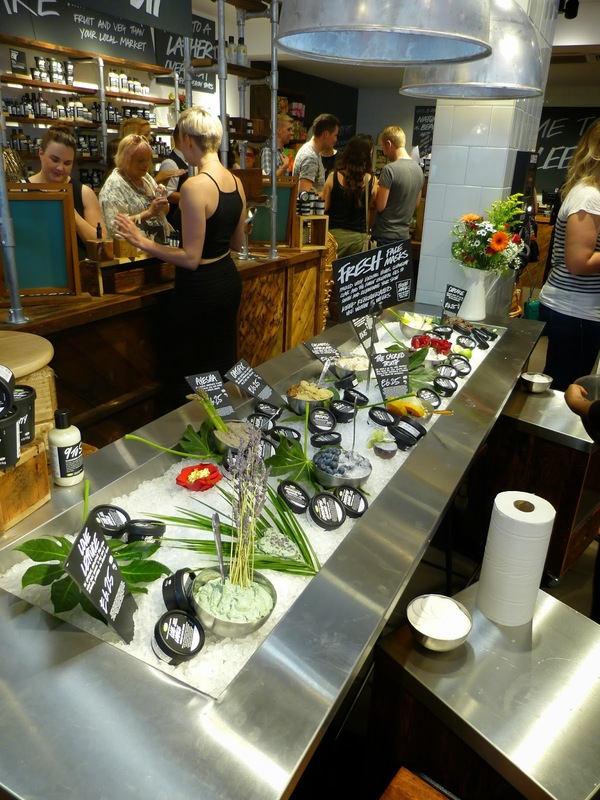 The first section of the shop features all of their bath products, you then move onto all the fresh face masks displayed in a really cool industrial looking display unit crammed with ice to keep all the good enough to eat face masks cool and fresh. 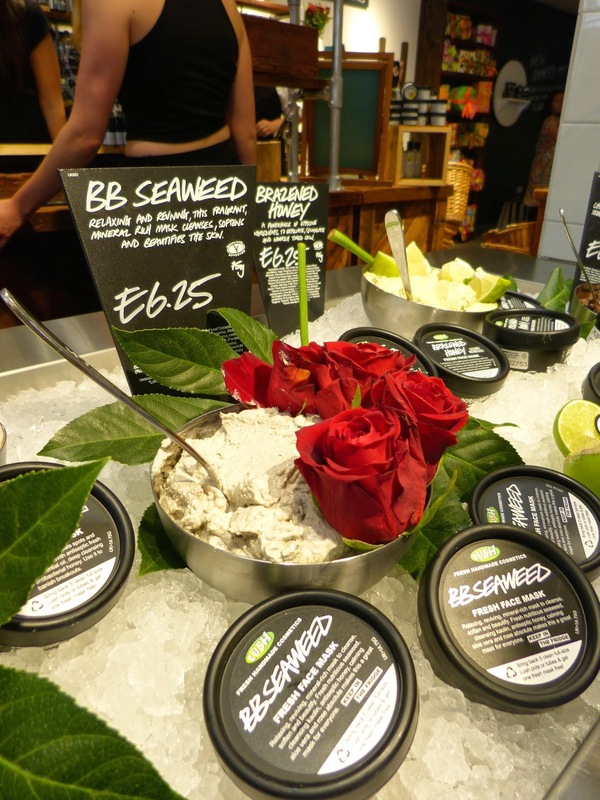 Once you've sampled these you then move through to the skincare section, then the Lush makeup and perfume sections. Although the store is massive, on the evening it was crammed full of people- around 50 bloggers/press then lots of lovely helpful staff handing out Prosecco and canapés! At the face mask section a lovely lady was there ready to coat both of my hands in some of the products- my fav, and the one I'm trading my pots in for is the Oatifix. It looks like a bowl of porridge and smells of bananas.. yum! It was the one recommended for dry skin so just what I need! The Black Stockings look really great, I rubbed the heart shaped solid over my forearm and it gave a lovely deep bronze tint. 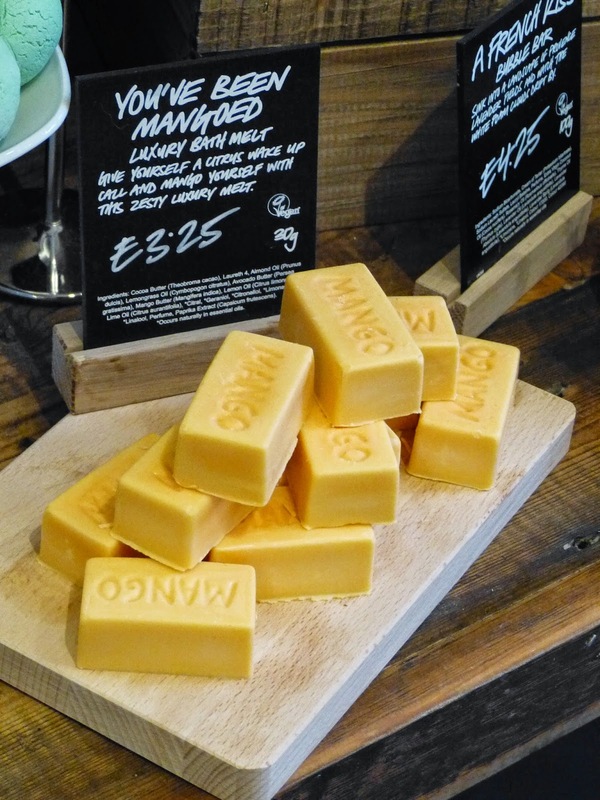 Not only that but as with every lush product it smells beautiful-cocoa butter, cinnamon and orange! Have you used this before? 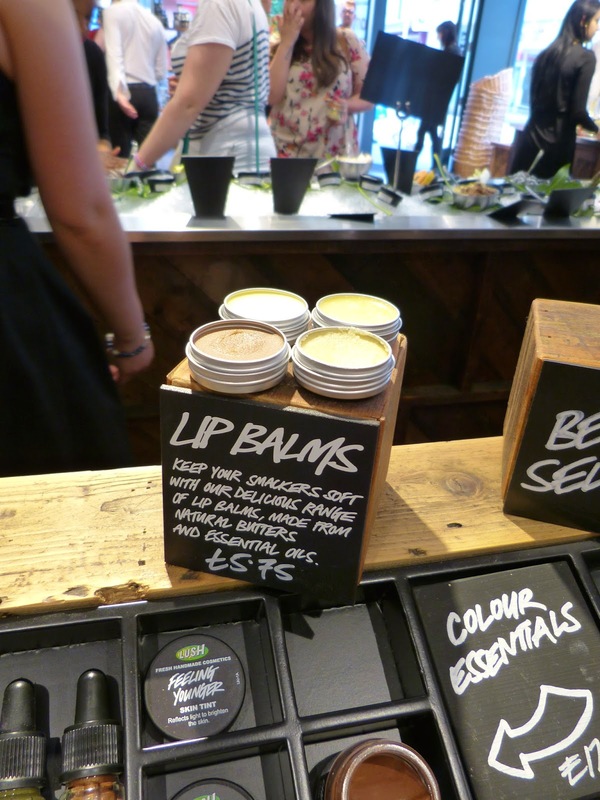 I've already got 2 of the lip scrubs- Mint Julips and Popcorn so I wanted to check out the lip balms- I've been told they are amazing combined with the lip scrubs. Im really into citrusy scents so Lip Service is the one for me.. I didn't buy it this time though.. I was sticking to a budget and I had a guilty thought when picturing a whole draw of my makeup organiser full of lip balms .. I'll pop this one on the xmas list maybe! I've never really paid too much attention to the Lush perfume range if I'm honest- but whilst sipping away on my Prosecco and taking in all the sights of the busy shop I got listening to one of the Lush ladies talking about the range. Obviously I needed to have a sniff so I automatically went for the Vanillary - I'm a sucker for vanilla anything so I think it was force of habit to pick up a familiar scent. The Vanillary was sweet, but not overpowering and just what I like. Miss Lush then got me to try the Breath Of God- its a really unusual scent which at first I wasn't so keen on but once it settled on my skin my nose seemed to take interest in it- with notes of neroli,lemon,melon,jasmine,rose,vetivert sandalwood,cedarwood amber and musk its a really deep and warm scent that I think my now more mature nose is a fan of! 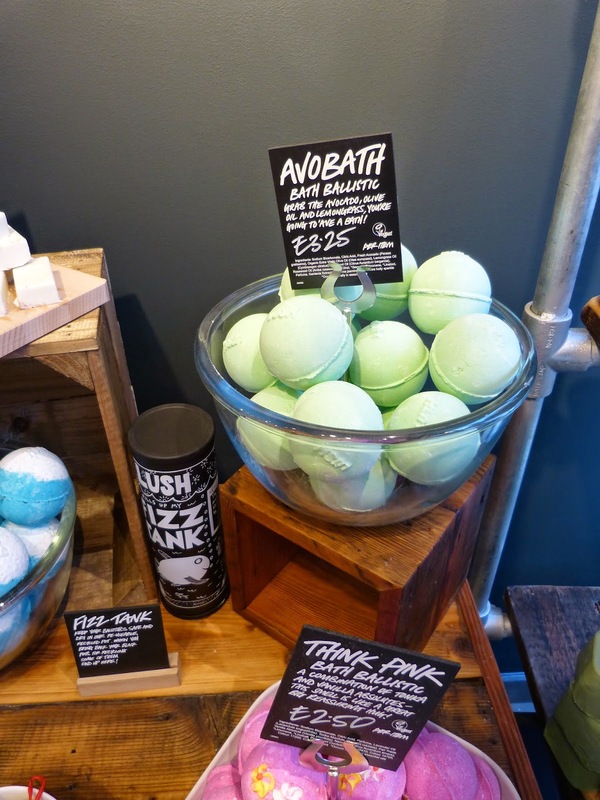 Throughout the night the Lush staff were walking round the shop with bowls of loveliness to stick your face into- my fave was the Avobath bomb! Then the 'You've been Mangoed' caught my eye and after a good sniff I was set on seeing what it would smell like with the Avobath bomb- of course Lush love product hacks so they were up for mixing the two in one of the huge bowls on the shop floor... OHHHHH I've found my most favourite Lush combo ever! The sharpness of the Avobath really works well with the creaminess of the mango bar. Give it a go and see what you think! 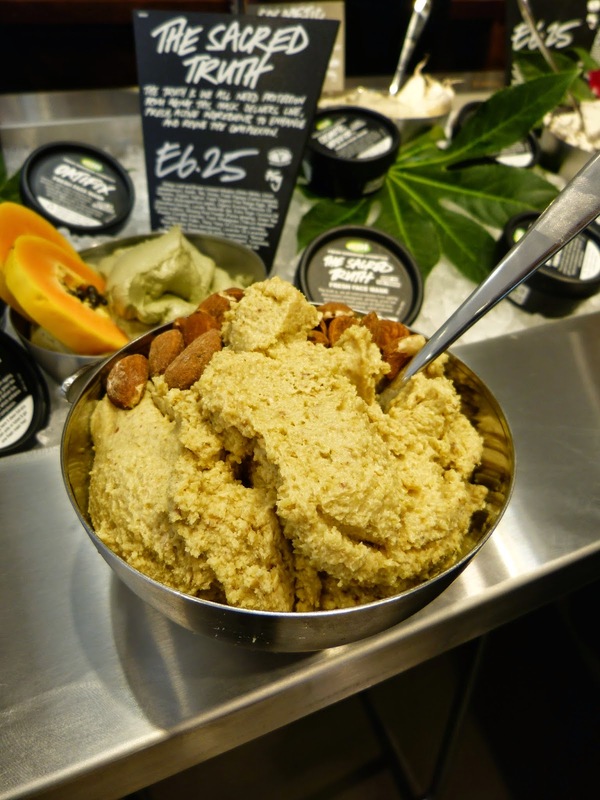 After seeing all the lovely products I was then invited down to see the new Lush Spa- I'll be honest, my past experiences of spa's haven't left me that excited but I was so surprised by Lush! 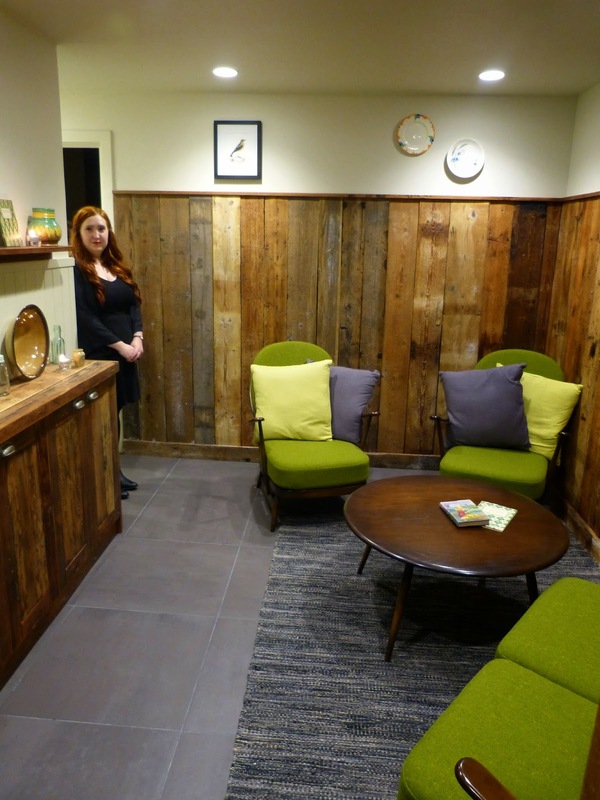 I was guided downstairs to the spa- it felt really homely and a place you could just let go and relax without the feeling of pretentiousness that some spa's often have. 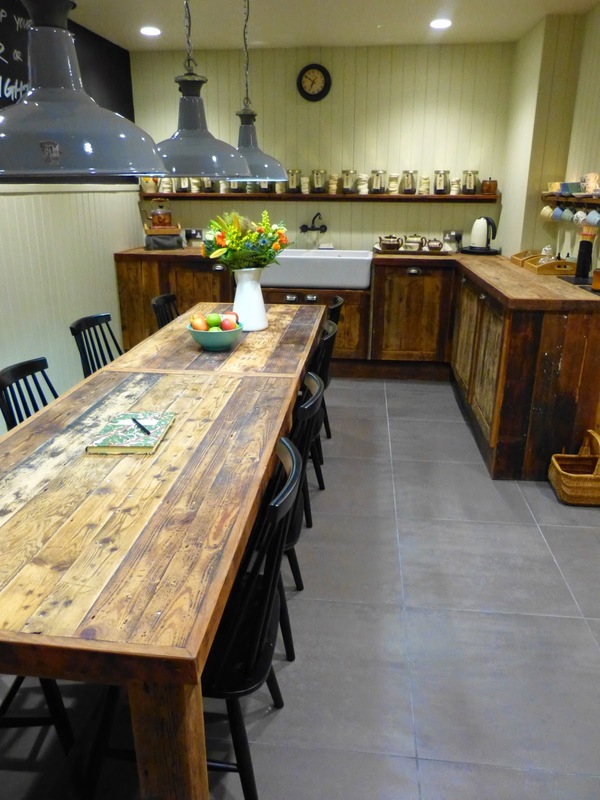 I've heard that the kitchen/consultation area is inspired by a kitchen one of the founders of Lush has! 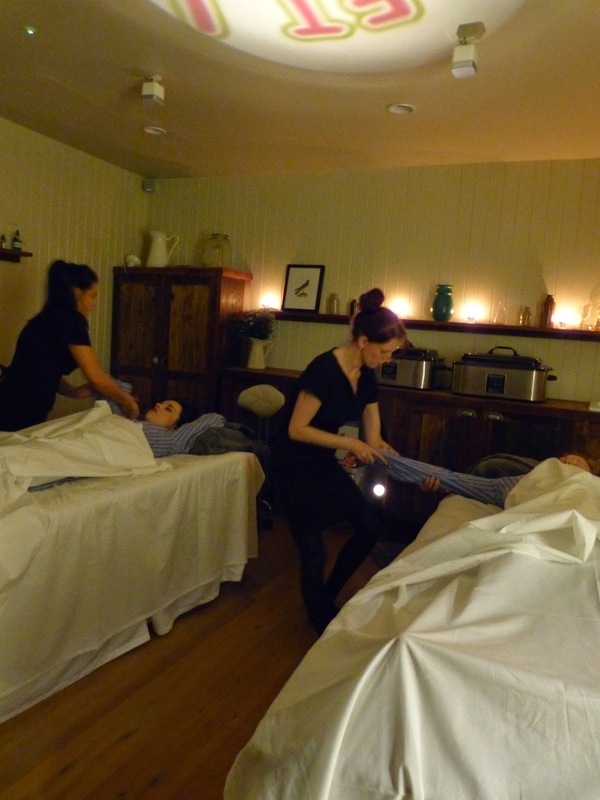 In each of the treatment rooms there was a demo taking place. The one that caught my eye was the 'Hard days night' treatment- this 75 minute session is a Beatles inspired treatment with a great sound track to accompany it- imagine stripped back relaxing Beatles songs whilst being in your PJ's and a lady working all that stress and tension out of your whole body! There are a few interesting parts of the massage.. but I won't ruin the surprise for you! At £85 for a 75 minute session it, for us normal people, isn't going to be a weekly thing.. maybe a birthday treat or even a valentines treat as you can opt to have two people in the room! 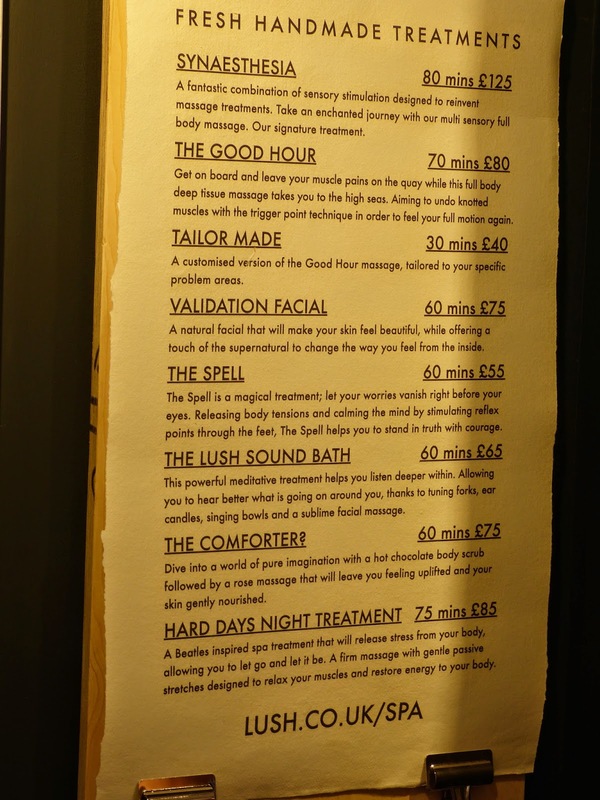 I was lucky enough to have a bit of a massage myself whilst in the spa-a mini taster of the Comforter treatment. I loved the experience, the smells of rose and the really fun but relaxing music they had playing throughout. It felt like I was in a side room of Charlies chocolate factory! 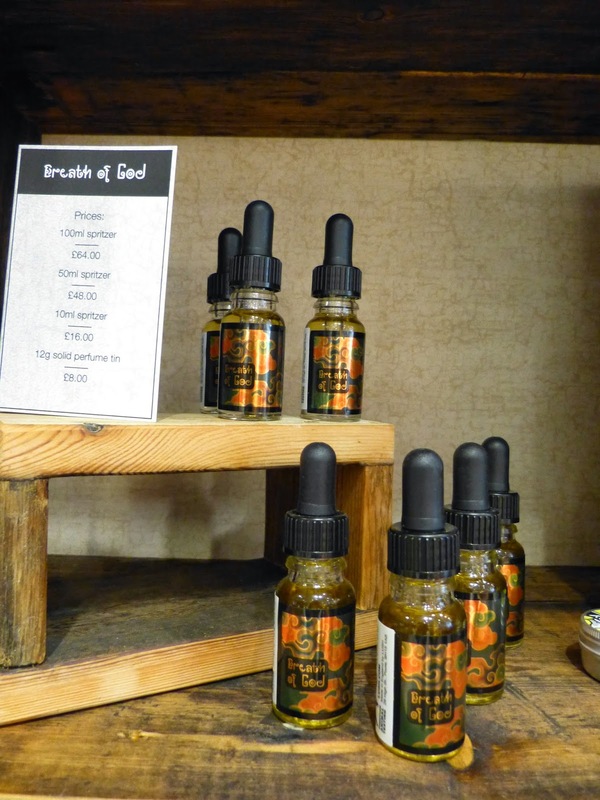 All of the staff were amazingly friendly and helpful, I'd recommend paying a visit for sure! 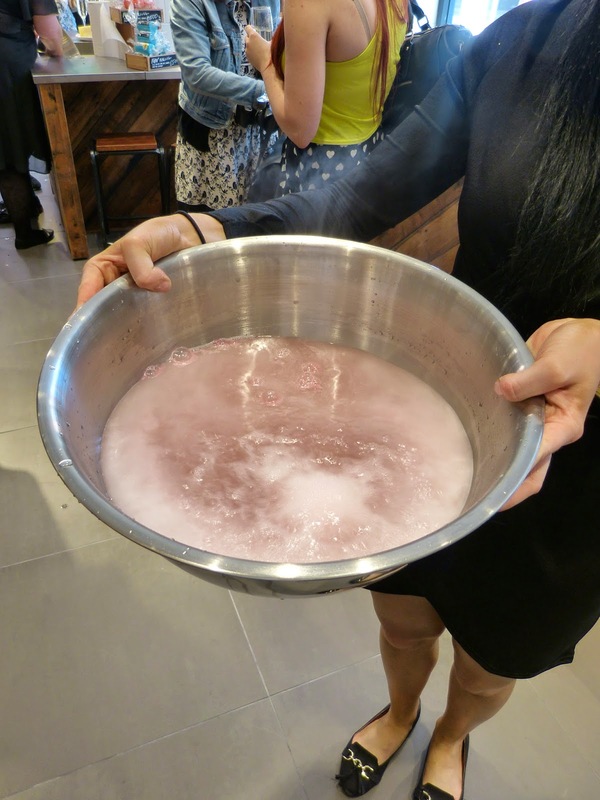 I even got the chance to make my own Comforter bubble bar! I of course came home with 2 bags worth of treats! *these items were given in a goodie bag! Thanks Lush! I'd love it if they opened a Spa near me! 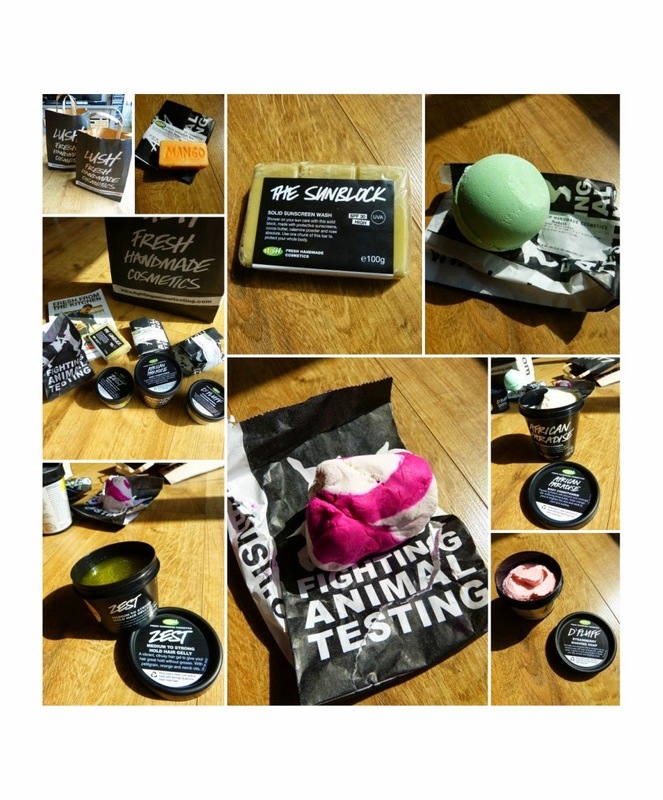 I'm considering putting Lush vouchers on my birthday list so that I can go for a treatment later in the year! Have you had any of the treatments before? 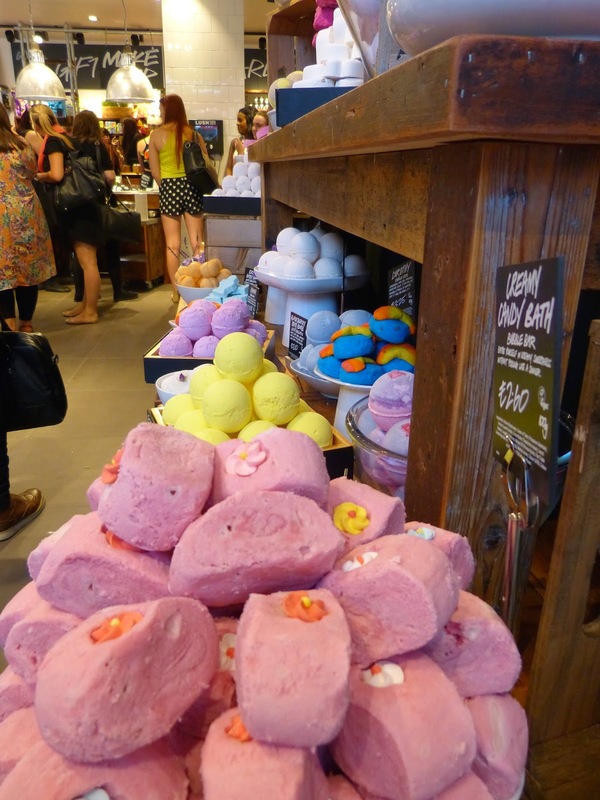 Which Lush product is your go to product?